No more worries, here is a list top of all inclusive resorts in Maldives for 2013. Check the accommodation you like and book from a good agent. Take note that all inclusive does not mean unlimited variety of food and drinks, it is rather a menu with a good collection of items which unlimited for consumption. 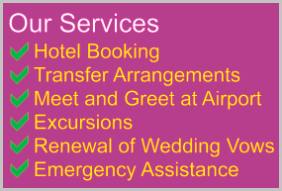 In addition to regular all inclusive package some resorts offer additional all inclusive packages. Basically one package is normal all inclusive and other goes to even bigger scale in terms of varieties. Kuramathi offers two version of all inclusive. It is one of the biggest resorts in Maldives, also one of the best. There are about 17 food and beverage outlets at Kuramathi. You can go for all inclusive value pack for the premium version. 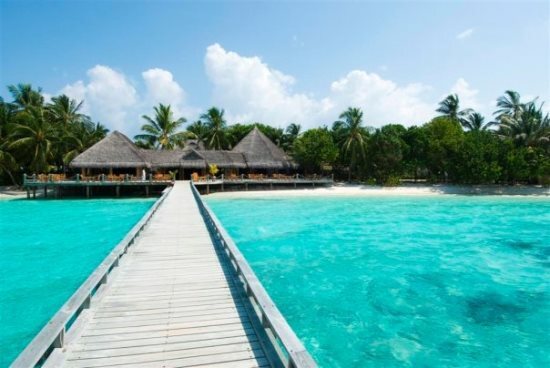 Both offer great value for money and Kuramathi is a heaven of natural beauty. This is luxury resort in Ari Atoll offering high end accommodation with one straight forward meal plan. Lily Beach does not offer Bed & Breakfast, Full Board, or Half Boards. Its just one simple all inclusive plan called the Platinum Plan. Premium brands of liquor, wine by bottle and gourmet dining all included. Dont think its cheap wine, its not. Its of good quality and taste. This is one of the biggest 4 star resorts offering a good collection of food and beverages under their all inclusive plan. Its really cheap to buy all inclusive plan at Meeru. Take the worry-free path in heaven to unwind your thoughts in paradise.